This paper reviews evidence showing iodine as an antioxidant and antiproliferative agent contributing to the integrity of normal mammary gland. Seaweed is an important dietary component in Asian communities and a rich source of iodine in several chemical forms. The high consumption of this element (25 times more than in Occident) has been associated with the low incidence of benign and cancer breast disease in Japanese women. 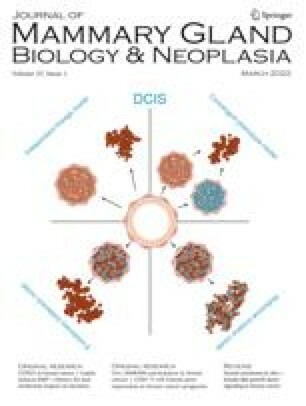 In animal and human studies, molecular iodine (I2) supplementation exerts a suppressive effect on the development and size of both benign and cancer neoplasias. This effect is accompanied by a significant reduction in cellular lipoperoxidation. Iodine, in addition to its incorporation into thyroid hormones, is bound into antiproliferative iodolipids in the thyroid called iodolactones, which may also play a role in the proliferative control of mammary gland. We propose that an I2 supplement should be considered as an adjuvant in breast cancer therapy.